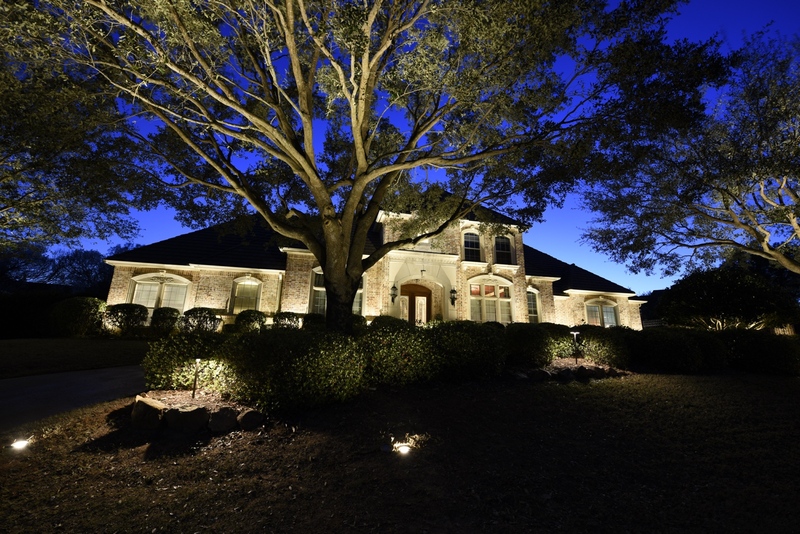 What Sets Valley Lighting Group Apart From Other Outdoor Lighting Installers? 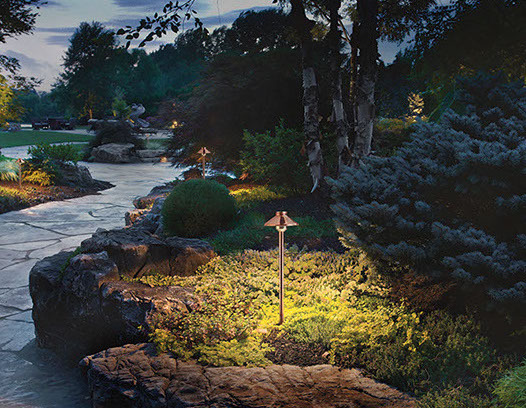 Valley Lighting Group is Dayton, Ohio's premier choice for outdoor lighting design and installation. For two decades, our fully-customized exterior lighting has boosted the look, feel, and security of Dayton properties at night. But do you know what sets Valley Lighting Group apart from other outdoor lighting installers? Valley Lighting Group is a world-class lighting installation company dedicated to the outdoor installation of landscape lighting, permanent Inception Lighting, and holiday decor. Standing out from our competitors, rather than dividing up our attention across a wide range of "handyman" services, we've honed in our focus specifically on mastering the world of custom outdoor lighting systems and decor. Valley Lighting Group's lighting design and installation services have earned an A+ rating with the Better Business Bureau. Our friendly, uniformed crews receive extensive design training, proper ladder and safety training, as well as continued industry education, providing our unique, non-invasive installation methods and proprietary premium lighting products. With the support of our national suppliers, Valley Lighting Group uses only the best hardware and products for our lighting projects. Our permanent lighting installations are backed by industry-leading warranties. Valley Lighting Group is active with many philanthropic efforts in our local community. 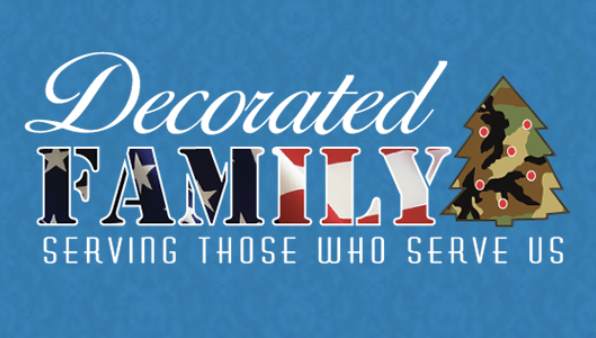 In addition to various charitable donations, we offer our services to local groups and churches and take part in programs for our country's veterans and military families, including Patriotic Pines and the Decorated Family Program.